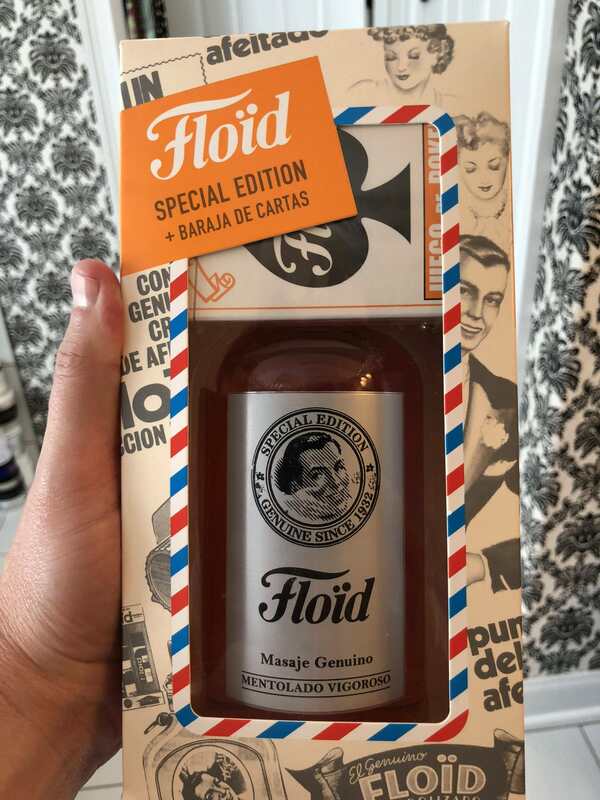 Purchased some Floid and it came in a really cool old school package!! I think I saw that packaging some time ago on G&C. Great lotion too. It is extra mentholated but I prefer the scent in winter months. (08-01-2018, 01:49 PM)nikos.a Wrote: Very cool! I got on eBay through Royal Shave for like $30.00 plus free shipping. It is one of my all time favorites. 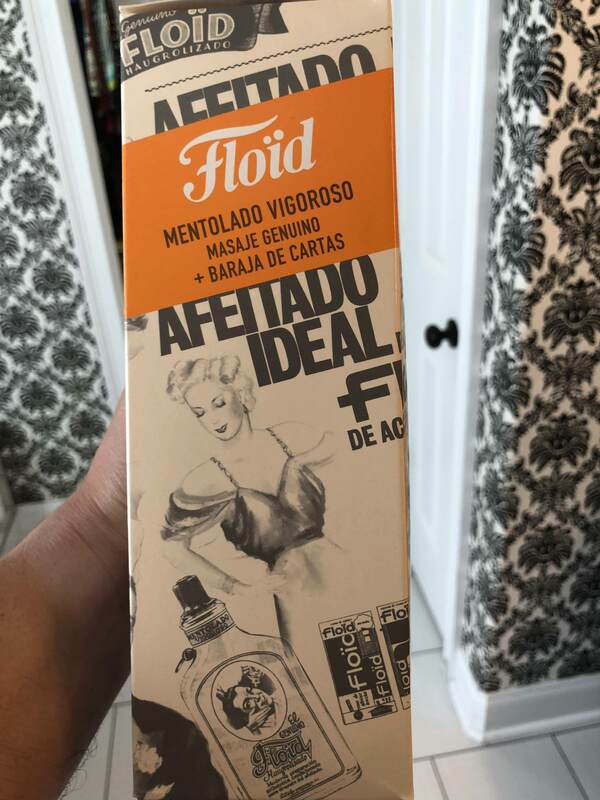 I was also watching an online video of an Italian Barber straight shave and they used Proraso precream and Proraso Green shaving cream and finished it off with Floid Vigoroso in the Big Bottle with the sprayer which I thought was Awesome. Never thought about pairing Proraso Green with Floid Vigoroso but I am going to start doing it. It's an excellent aftershave. I have both the regular "The Genuine" and the extra menthol "Mentolado Vigoroso." (08-01-2018, 02:33 PM)TheLegalRazor Wrote: It's an excellent aftershave. I have both the regular "The Genuine" and the extra menthol "Mentolado Vigoroso." Love the 'Vigoroso', always wondered how it differs with the Suave though! I've got both Vigoroso and Suave. To my nose, they smell the same, except the higher menthol content of Vigoroso makes it smell a bit stronger. I love Vigoroso. 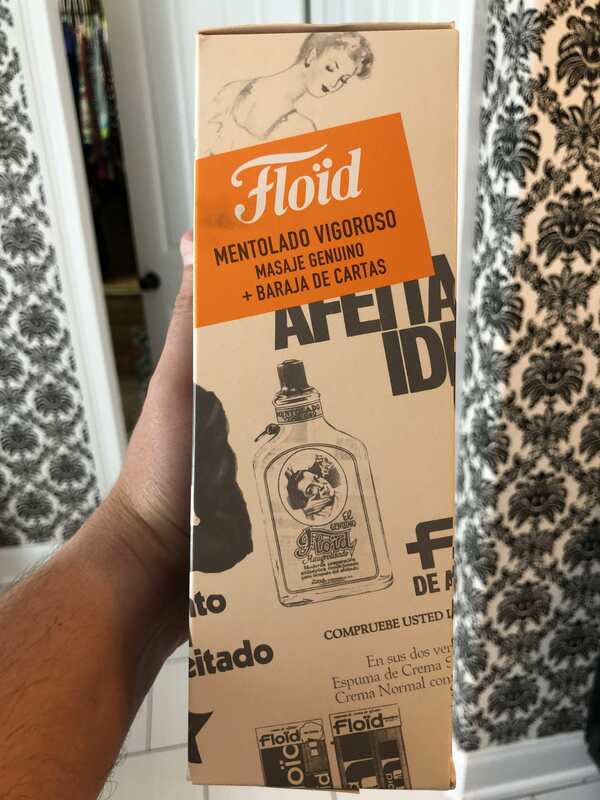 I've always considered it a bit odd that Blue seemed to be the flagship of the Floid line (while it was made), while Vigoroso is a much more interesting aftershave to me.